Easter is coming soon! 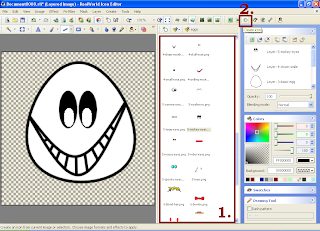 It is good be ready. 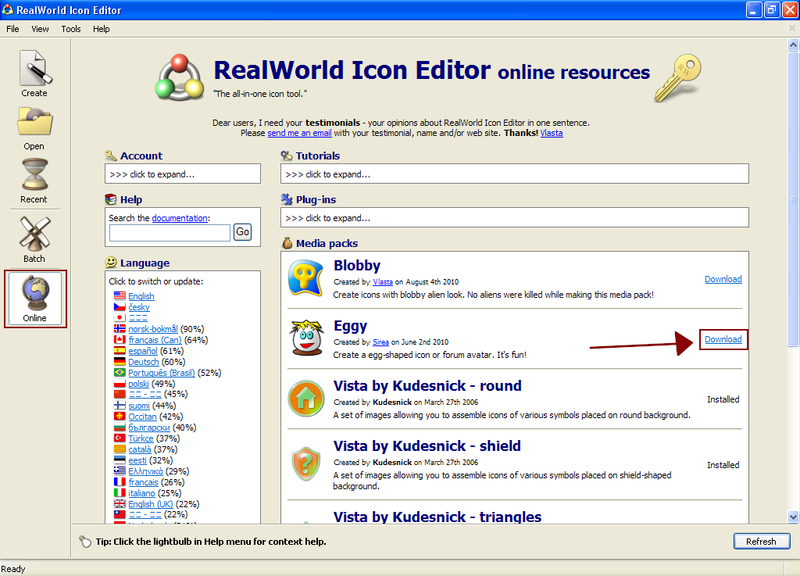 If you use RealWorld icon editor.. you can create your own Eggy icon. 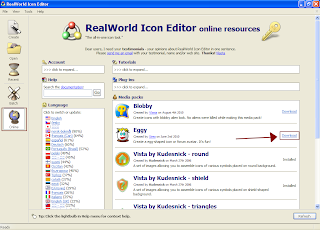 1) Download Media pack - Eggy on online page in the editor. 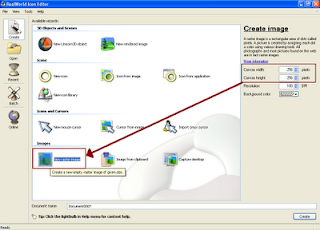 Install it. 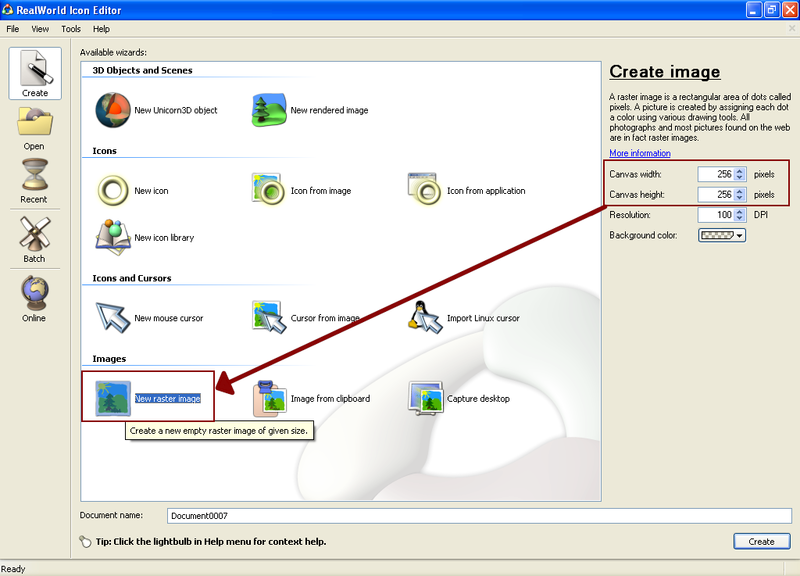 2) Create new picture with size of 256x256 pixels. 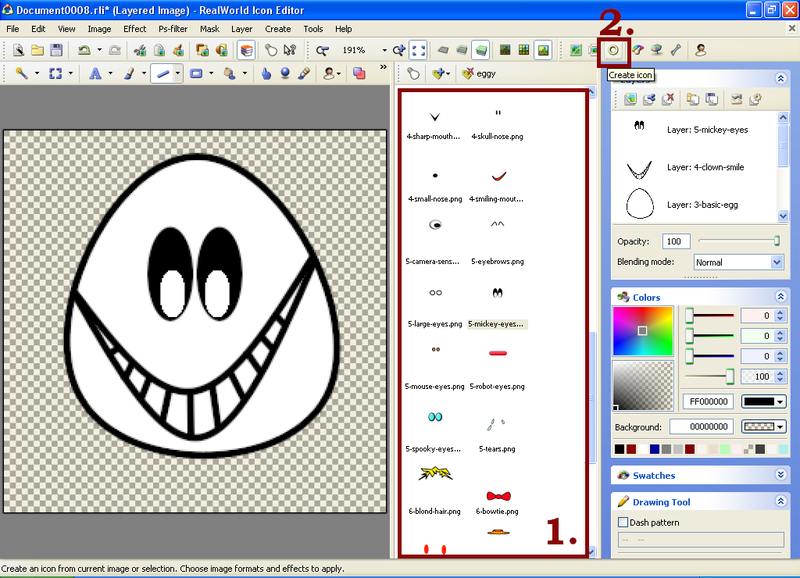 Open library and select the Eggy tag. 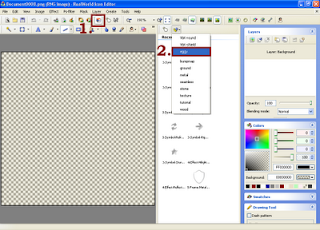 3) Add parts of your choice in different layers (use drag and drop function). 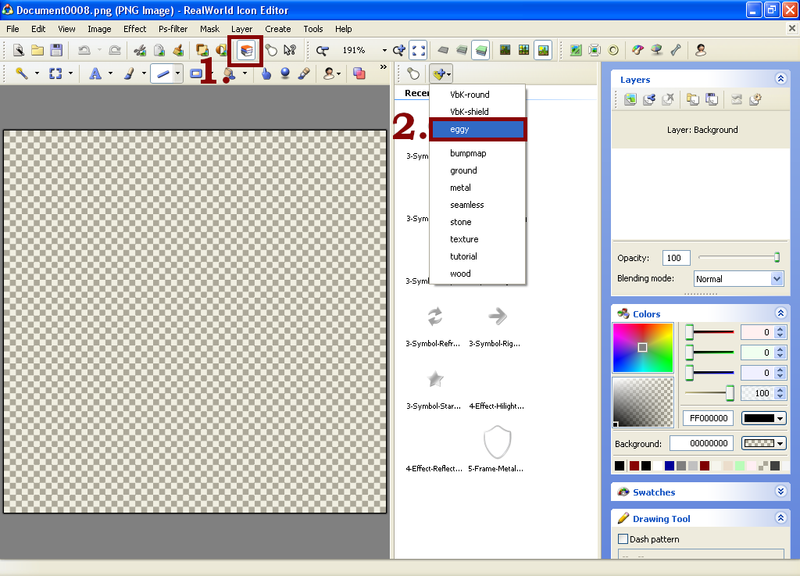 and click on "Create icon".